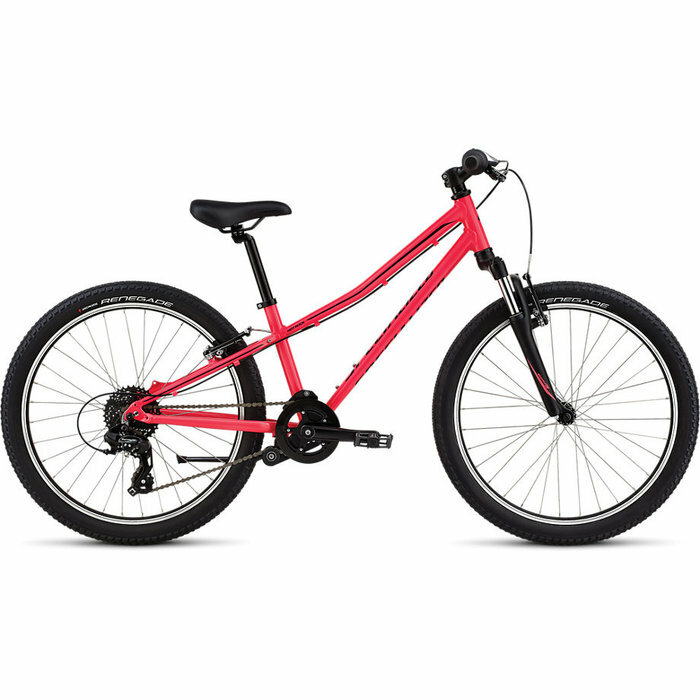 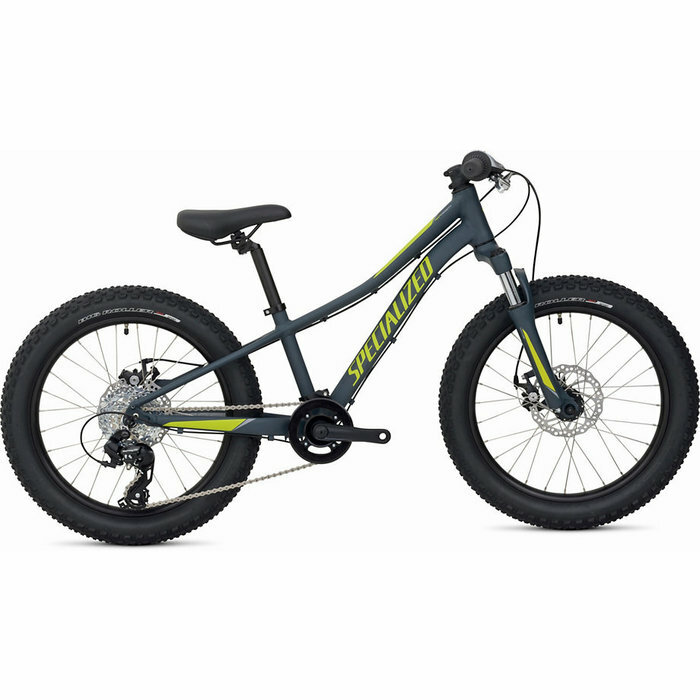 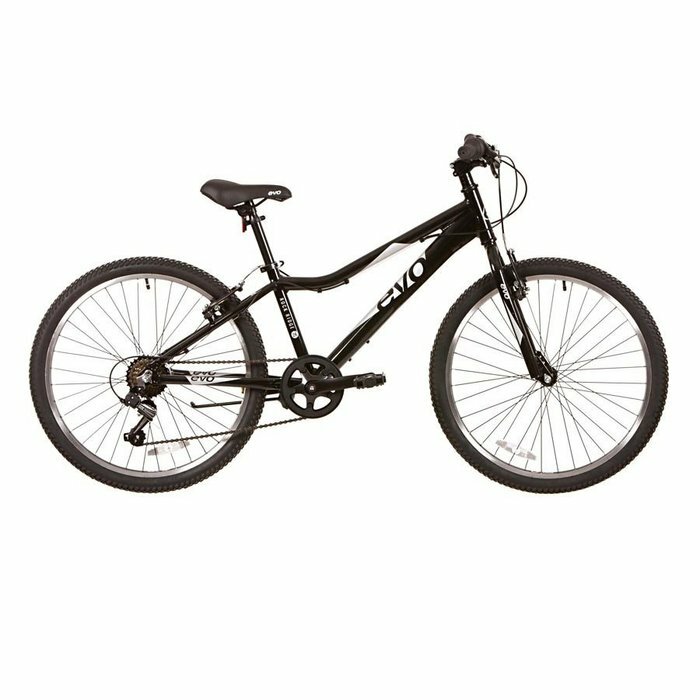 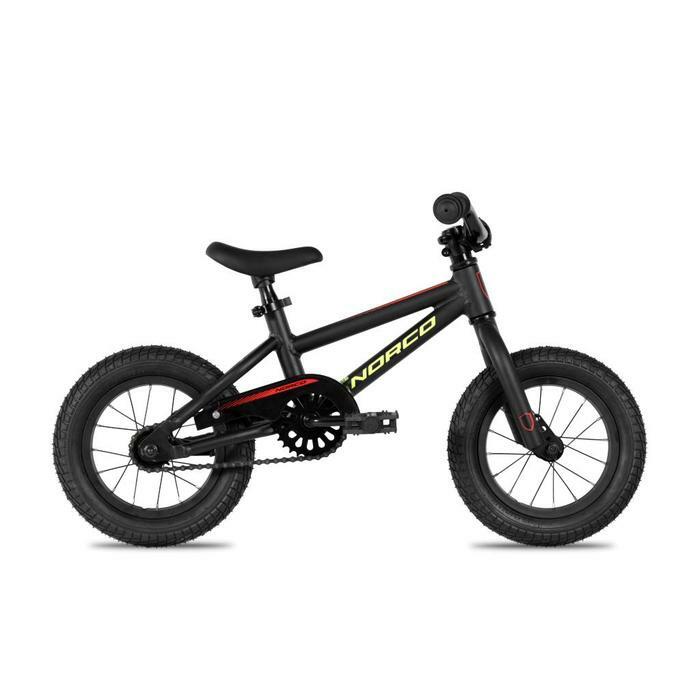 Perfect for getting your 3 to 4-year-old youngster riding trails and having fun. 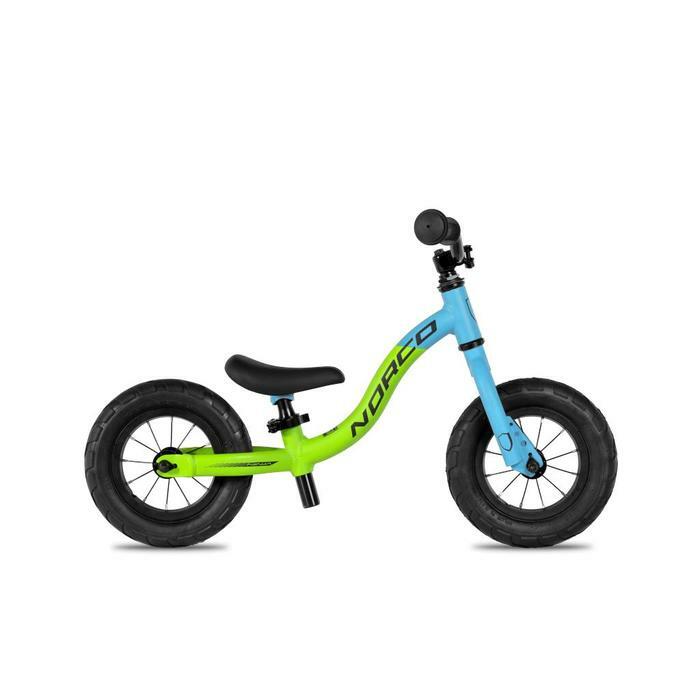 Your little one might love to ride, but that doesn't mean they'll be doing Trans-Provence this summer. 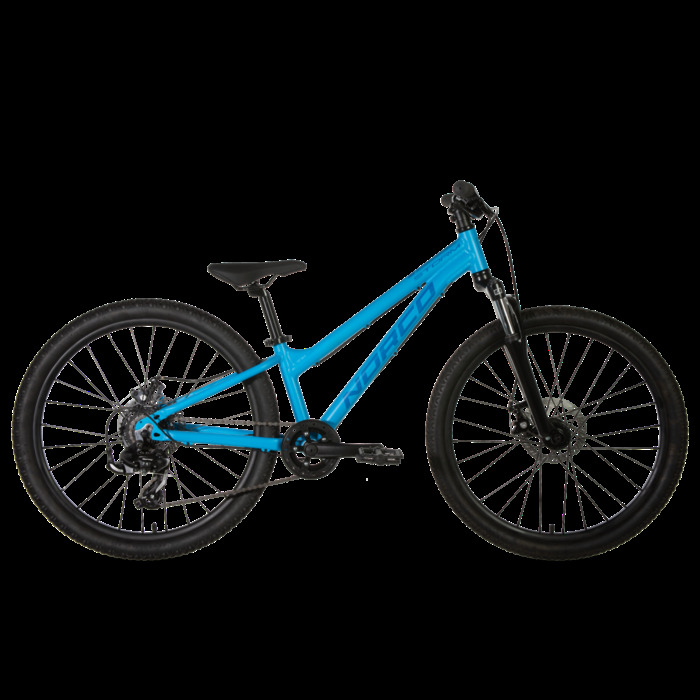 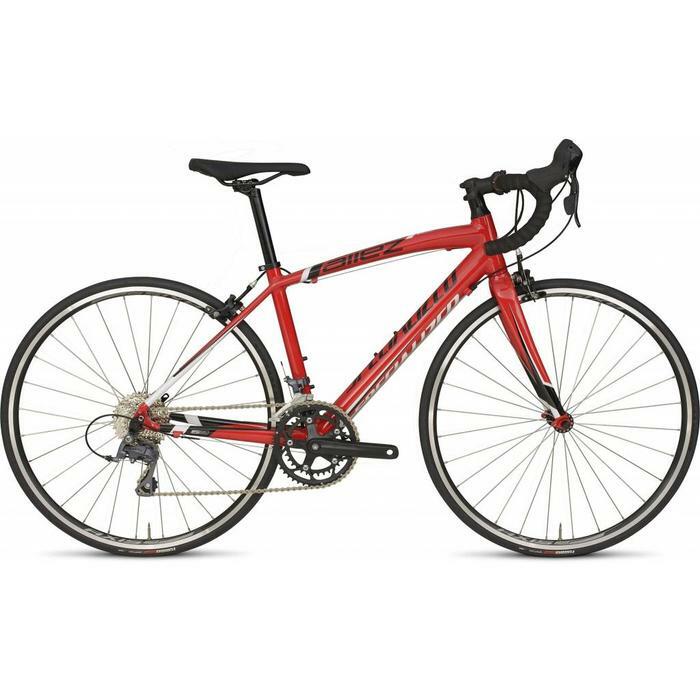 That's why the Hotrock 24 has plenty of gear range to tackle the neighborhood hills, and enough front-end travel to ride beginner's trails confidently. 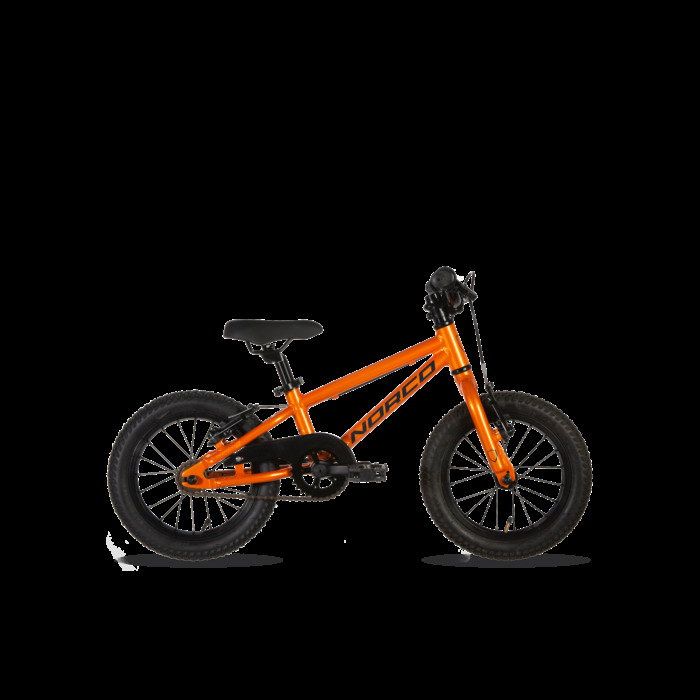 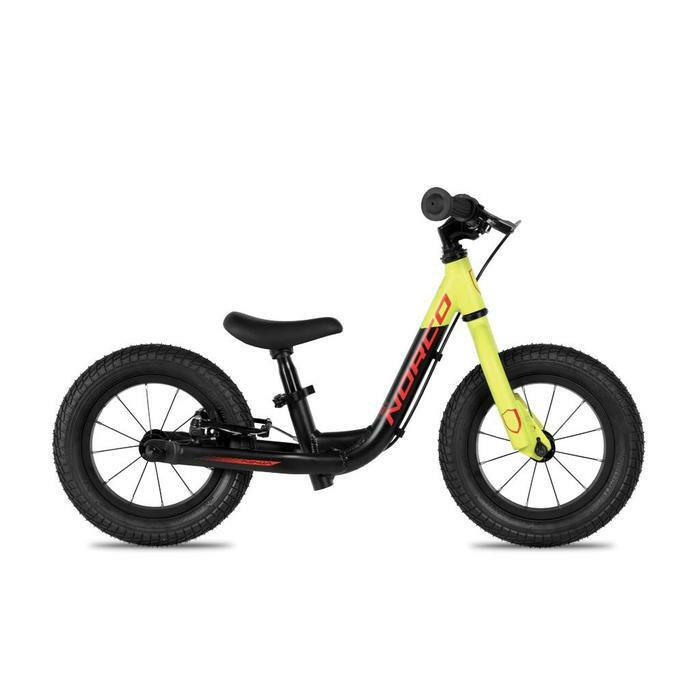 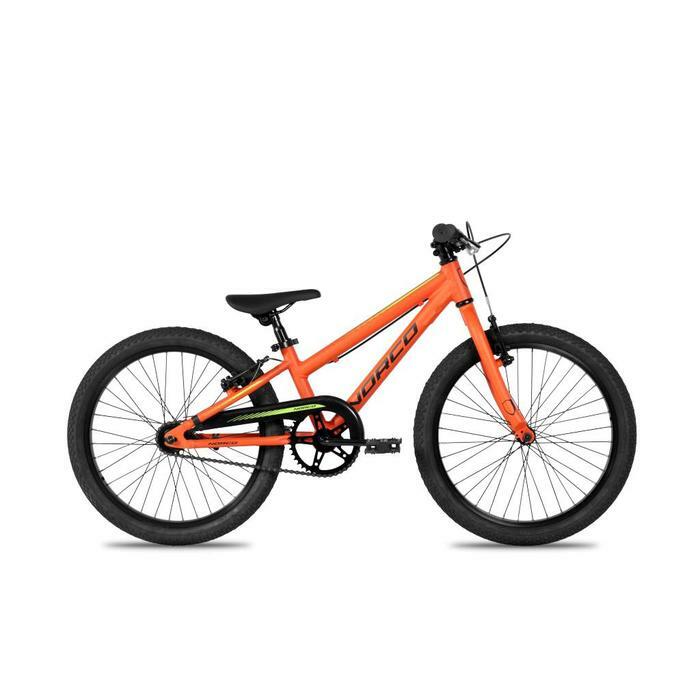 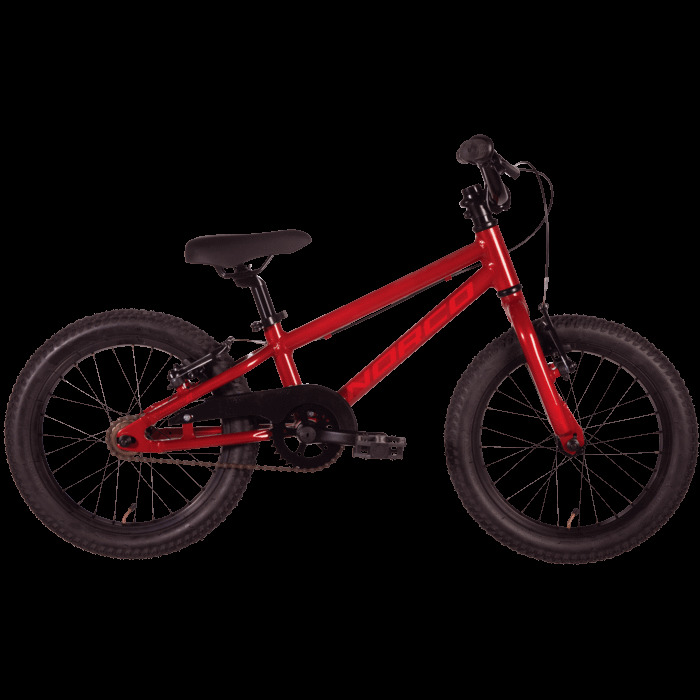 Traction, control, confidence, and fun—the Riprock 20 Coaster is the perfect bike for your kid to start hitting the trails with. 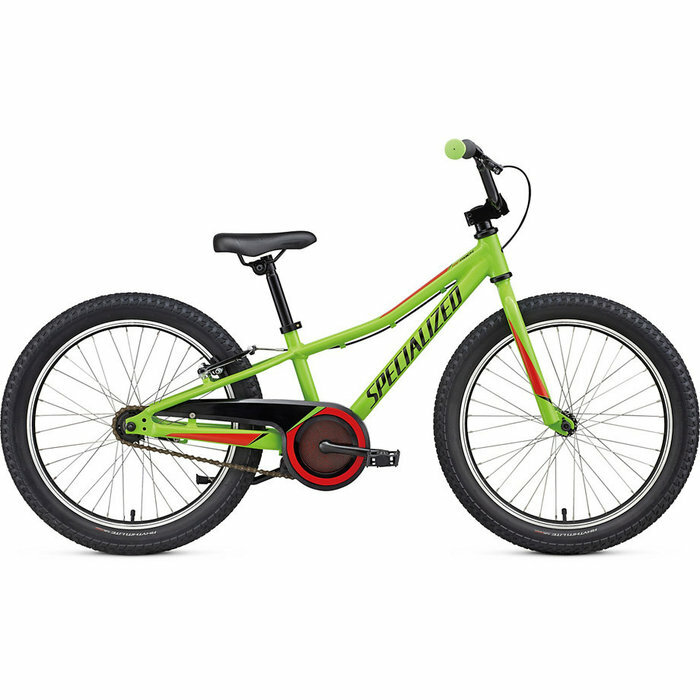 And with the simple coaster brake design, safety and fun aren't mutually exclusive anymore.